(1962 'Bluesville') Acoustic Sounds 45 RPM limited edition. Mastered at AcousTech by Kevin Gray and Steve Hoffman. 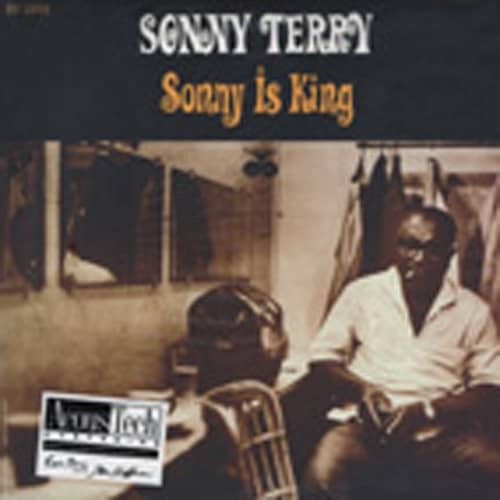 Customer evaluation for "Sonny Is King (2-LP)"